MarcRobinson, a full-service trade shop offering wholesale jewelry repair, custom design and watch repair to the jewelry industry. Along with traditional repair service, MarcRobinson. Jewelry also offers a complete menu of specialized offerings to the trade, including refurbishing of stock items for resale, complete antique ring restoration, appraisals and gem identification, diamond and color stone sorting, diamond laser inscribing and custom engraving. MarcRobinson. 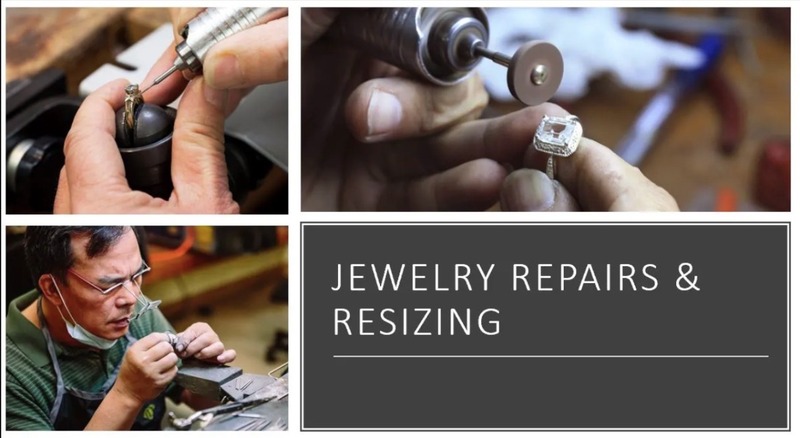 Jewelry excels in repairs that many trade shops shy away from, such as repair and sizing of jewelry with invisible settings, tension set jewelry, intricate or extensive gallery work and baguette work.